Why is our award winning Pure blueberries so special? We use a patented technology that liquefies 100% of the whole fruit (peel, seed and pulp) Most of the antioxidants are found in the peel. 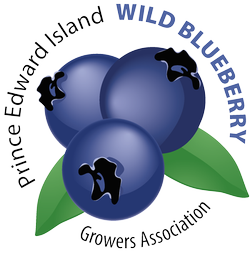 We use only Grade A wild blueberries, nothing else is added. Our technology creates micron particle size which make the nutrients bioavailable. Processing occurs in a closed system, without oxygen to ensure the integrity of the bioactive compounds is retained. Pure blueberries is very versatile and can be used in many ways. You can drink as is, or in smoothies and spritzers, pour on cereal, yogurt, ice cream, pancakes and desserts, salad dressings or sauces for meat and fish. we have the least sugar of any other commercial producer, so little that we are not allowed to call it “jam” or “preserve” or “jelly” or “marmalade” because of government standards. Hence we call our products “spreadable fruit”. To have your business listed on our seller’s page fill out the form below.